Welcome to Junk Jack Forum! • We need your support! Register to Junk Jack Forums! Ok sounds good so far. I have one more question: in germany there are special characters like "ä, ö, ü, ß". Is it possible to display them in the game (there are only four special characters in germany, and they are commonly used). 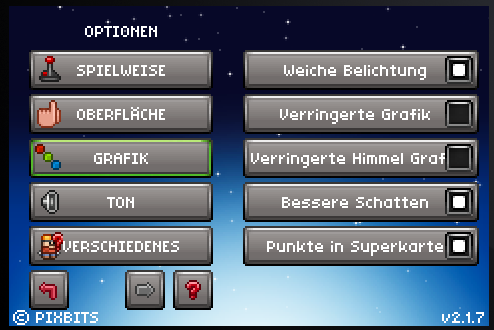 Since the game font actually is a png (and not a true type font) we have almost complete support for ISO 8859-1 character set (http://en.wikipedia.org/wiki/ISO/IEC_8859-1) which supports German as much as many other languages. For more complex languages (see Korean, Chinese and Japanese) which have pictograms we'll study an affordable way to manage them. Jack wrote: Since the game font actually is a png (and not a true type font) we have almost complete support for ISO 8859-1 character set (http://en.wikipedia.org/wiki/ISO/IEC_8859-1) which supports German as much as many other languages. For more complex languages (see Korean, Chinese and Japanese) which have pictograms we'll study an affordable way to manage them. Special Norwegian letters are extremely simple. They are just normal letters with small additions. æ, ø and å are all special letters. Smex, I though you left...? 123outerme wrote: Edit button. Top right corner. Use it. Location: Grinding my way through MMO's. Sadly I only speak English, otherwise I'd translate.. And I'm not about to use Google Translate because y'know. Multipackwolf wrote: Good work Translators! Cool to see that Jack. However I think I am going to change some of the strings because they are a bit too long right now. Edit: Double-checked the mobs. Everything is correct in this section. Can be approved. Edit2: Same applies to the strings. Everything is also correct in this section. However, it will take some more time for the treasures ^^. If I remember correctly, the explanations in the options menu are missing in the files on Crowdin. For example when you want to know what effect an option has, there is no such English file yet which can be translated. Thanks and welcome to the forum. RobinRe123 wrote: Cool to see that Jack. However I think I am going to change some of the strings because they are a bit too long right now. I gave you and entoger the proofreader power, you should be able to approve them directly by yourself. Since this implies that the text could end up in the final version of the game please avoid approving anything which is not precise. Just a side note: if something was CAPITALIZED then it mostly means it should be CAPITALIZED even in the translation version. Same thing applies to Camel Cased things (first letter of each work capitalized) or to uncapitalized things. In italian we usually tend to avoid capitalization of prepositions, eg "Piccone di Legno" (Wood Pickaxe) doesn't get di (which is of in English) capitalized. 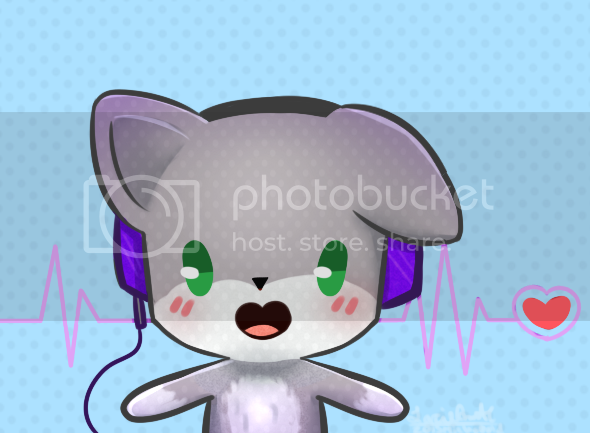 Style pixbits_forum created by weeb, modded by Pixbits.